I like how this game looks, but I can't play( I have an error when I click on "1 Player". I made a screenshot. Hey! I posted my game here. 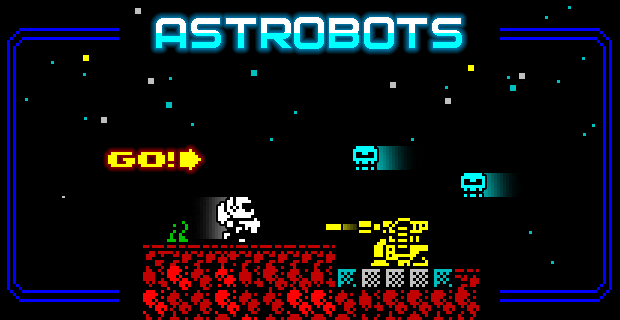 Check it if you like retro platformers!